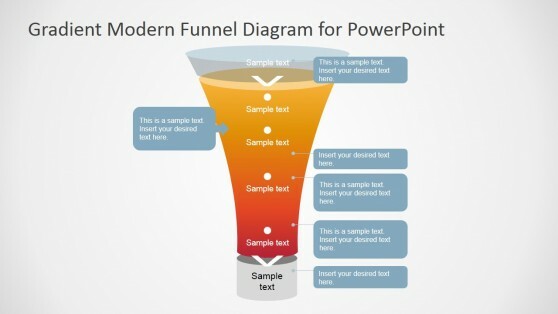 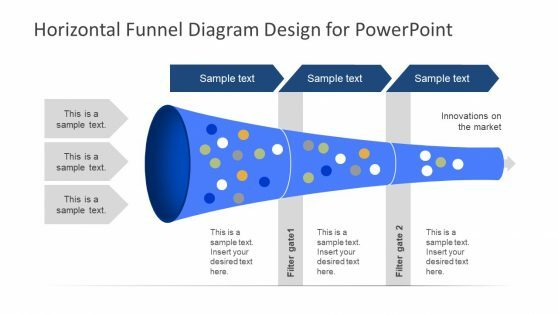 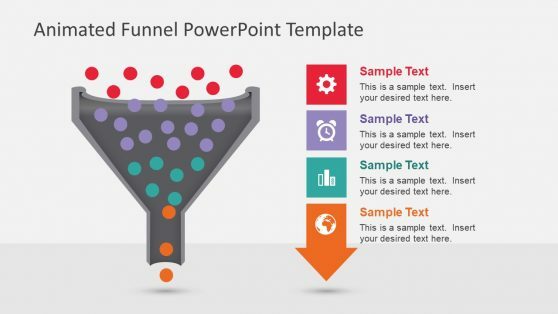 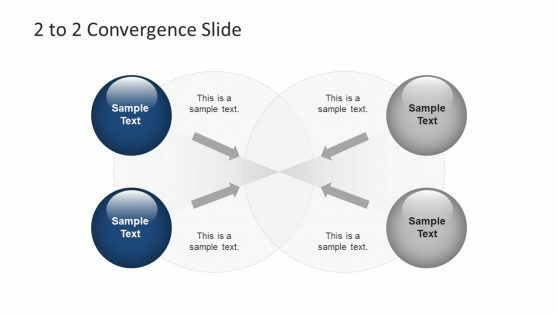 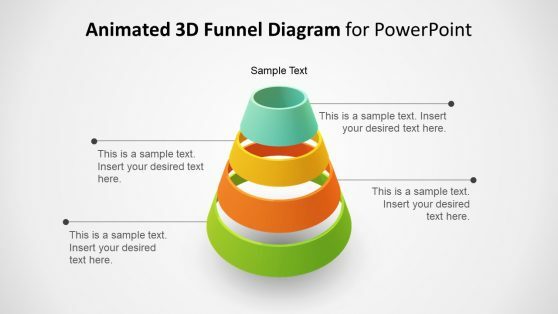 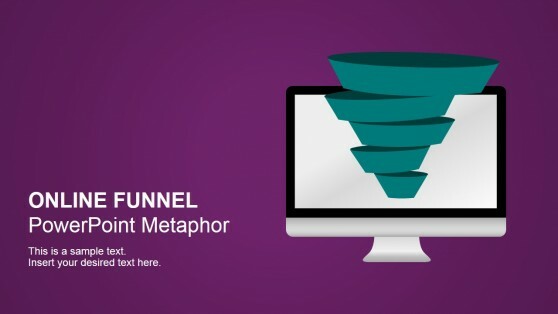 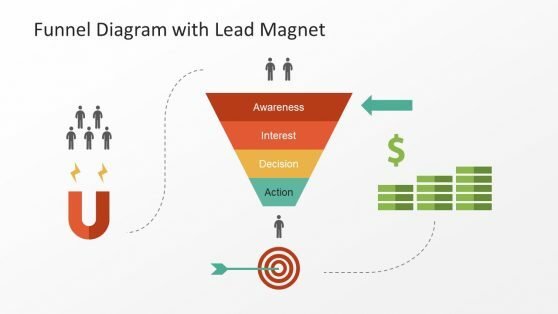 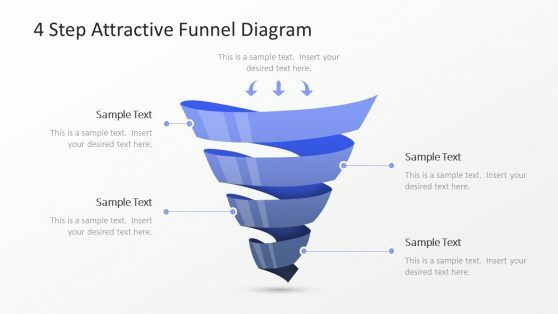 Download amazing 3D Funnel Diagram Templates for PowerPoint with customizable sample slides. 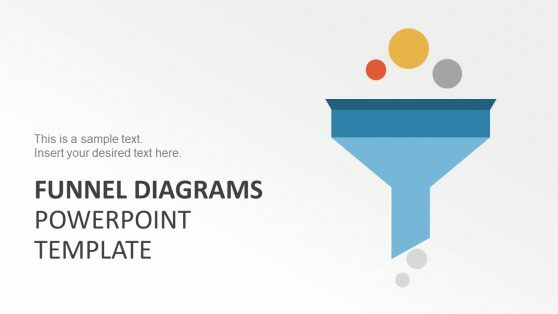 These templates offer an editable 3D layout for making funnel analysis and diagrams by editing the existing sample content in the given slides. 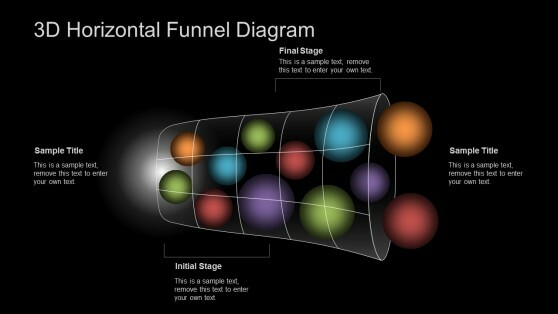 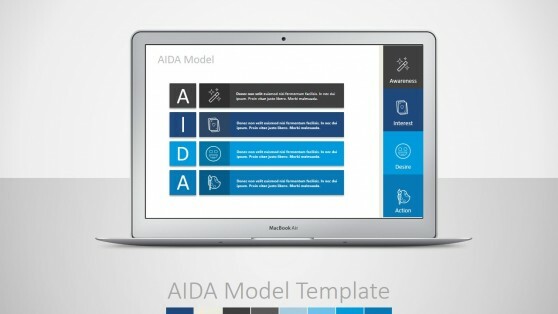 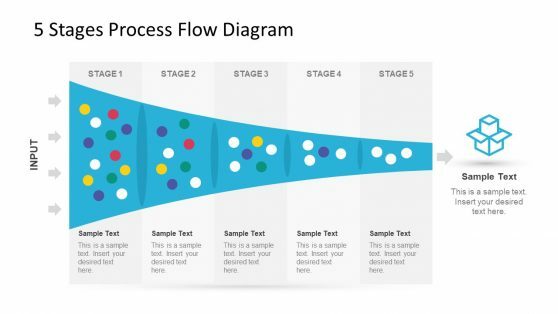 Each Funnel Diagram Template has a unique design with eye-catching color combinations, represented in synergy with editable layouts that can help you not only quickly create professional looking diagram slides but can even be edited in a comprehensive fashion by changing the layout of the sample content by dragging the diagram objects.